In this article, we’d like to show you modern architectural designs that will leave you in awe. 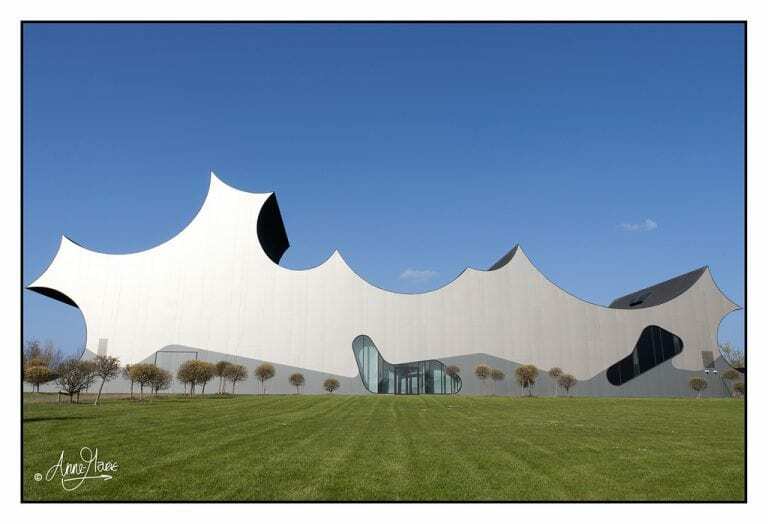 You would be interested to know too that modern architecture seems to be dominated by Asian countries. 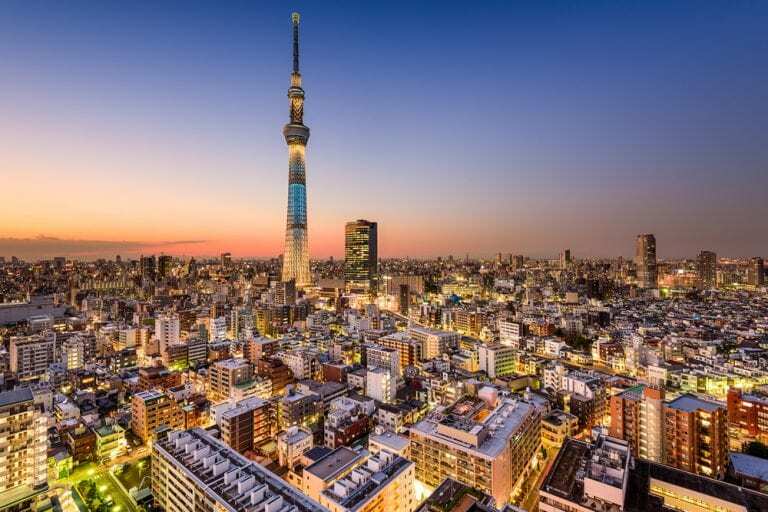 If you’re in doubt about that last statement then please read on and find out what are the 10 Most Must-See Architectural Wonders of the Modern World. It was first opened to the public on October 18, 1997. 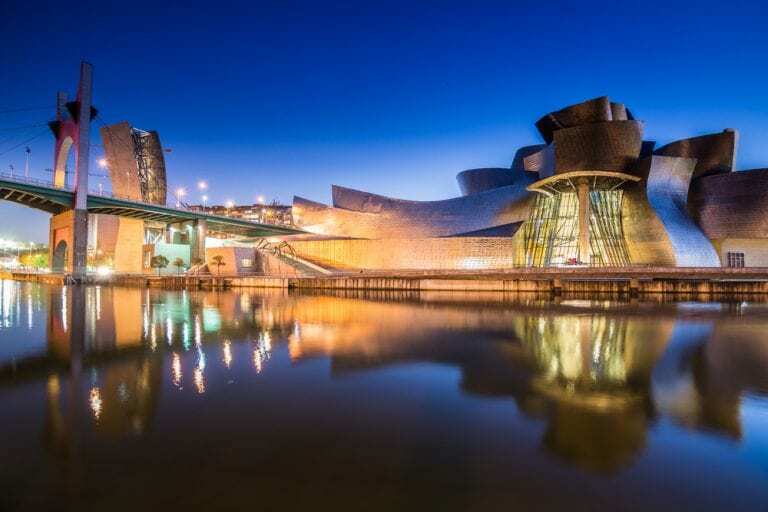 Designed by Frank Gehry, it is considered one of the biggest museum in Spain. The skyscraper’s construction finished on February 2012 and was opened to the public 3 months after. It was then declared the tallest tower existing. It is primarily used for television and radio broadcast though it also houses a restaurant and an observatory. Inaugurated on December 2007. 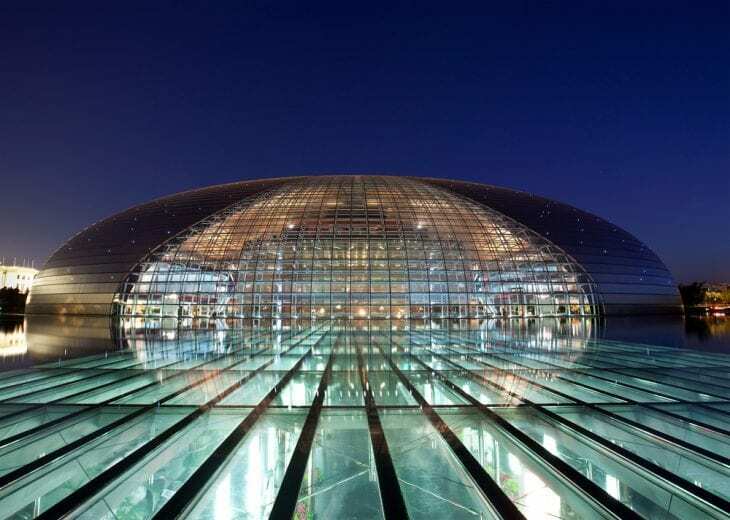 This structure houses an opera house and is primarily made of titanium. Designed by Paul Andreu. 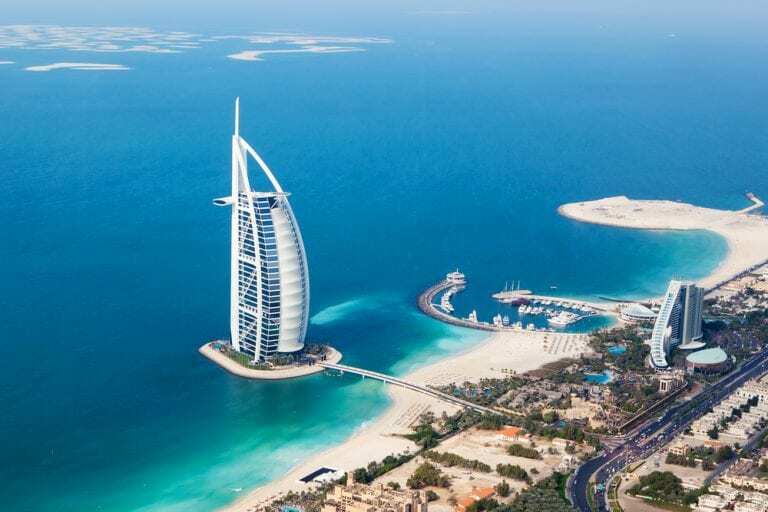 Burj Al Arab is a hotel built on an artificial island. Designed by lead architect Tom Wright. It officially opened December of 1999. 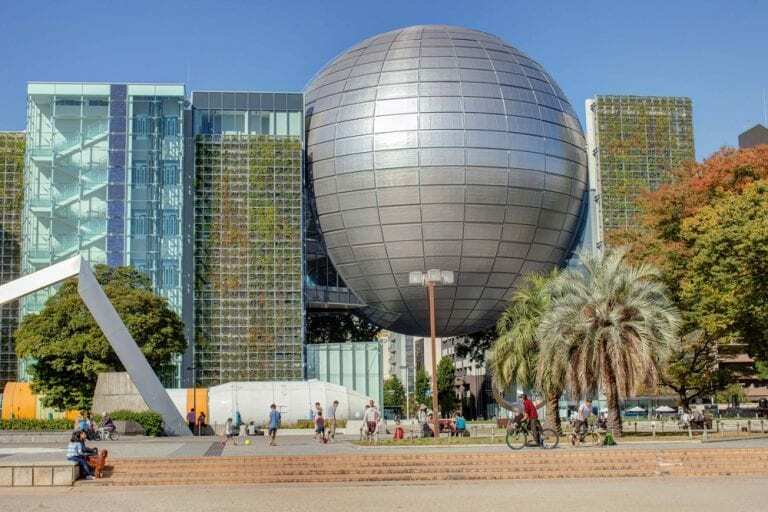 Originally just a science museum, the structure was renovated last 2012 to add a planetarium that mainly features modern science and technology. 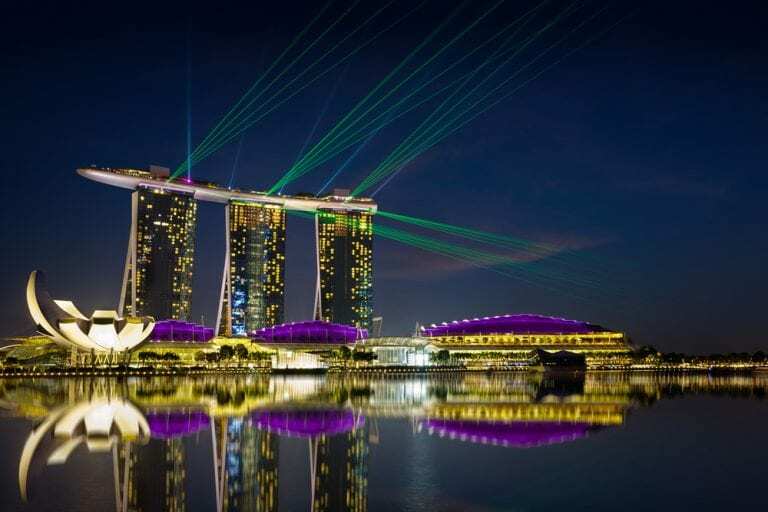 Located in Danfoss Universe (an amusement park), Cumulus building is a public museum designed by J. Mayer H.
This luxury 5-star hotel and casino can be found in Marina Bay Sands, a resort integrated on the famous Marina Bay of Singapore. Sunrise Kempinski Hotel is another luxury 5-star hotel with a very unique and modern architectural design. 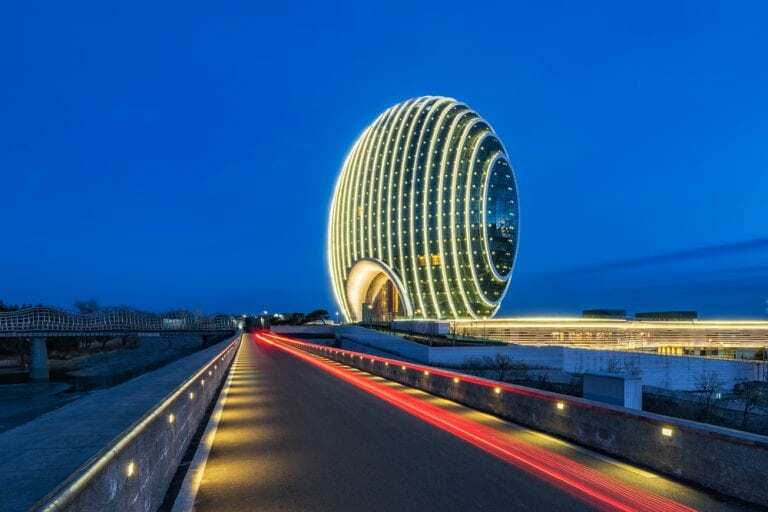 This spherical building houses 306 guestrooms and has full hotel modern amenities. 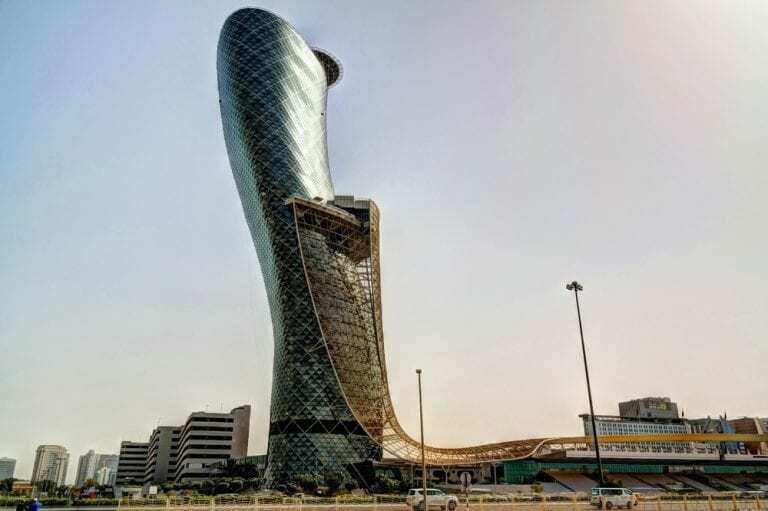 The Capital Gate Tower in Abu Dhabi can be said to be the Leaning Tower of Pisa of the modern world. Similar to the mention world heritage, the Capital Gate tower also shows a striking lean. It has 35 floors. The loft houses a hotel while the other floors are home to several businesses. 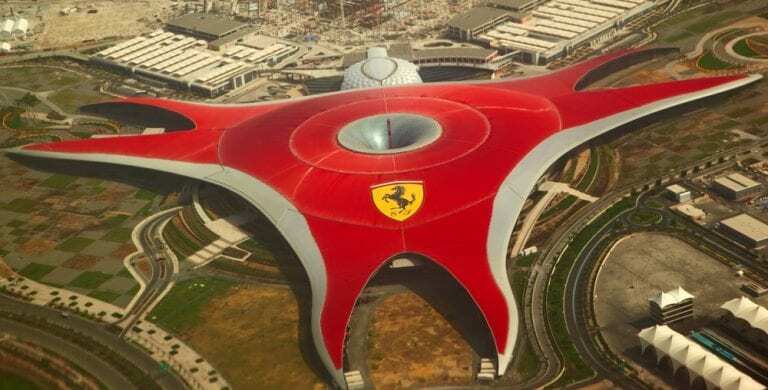 Ferrari World is an amusement park for kids and especially for kids at heart car lovers. Located in UAE, the main building is truly among the 10 Most Must-See Architectural Wonders of the Modern World.